FI Campus was a three day event focused on ‘Financial instruments under the European Structural and Investment Funds (ESIF) in the 2014-2020 programming period’. 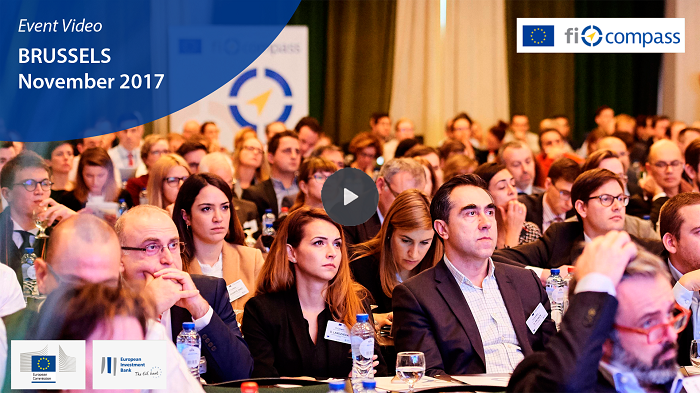 It took place from 29 November – 1 December 2017 in Brussels. Further information about FI Campus is available here.